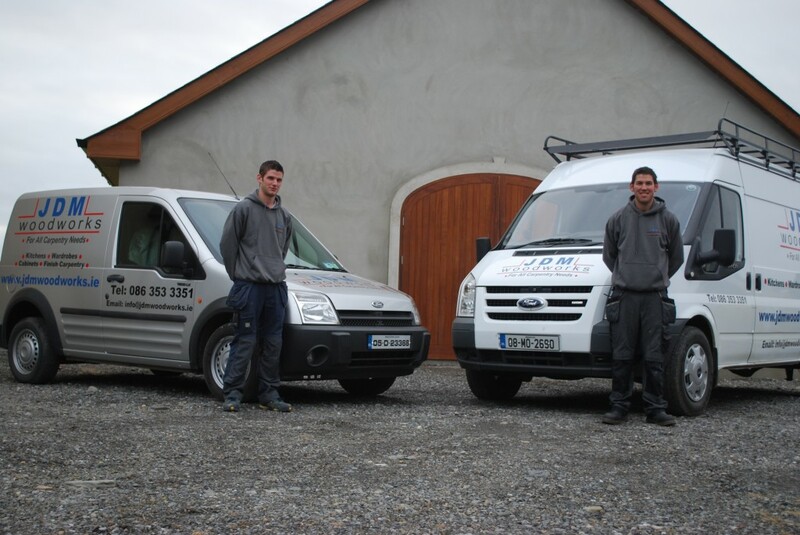 JDM Woodworks is a family run business located in Naul Village in North County Dublin. The Business was set up in 2008 by Darren Moore. Darren inherited his love and passion for carpentry from his father Jem, who has been a fully qualified carpenter since 1980. 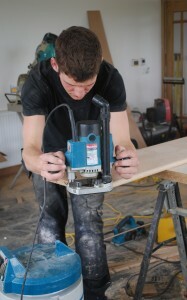 As a young boy Darren’s spare time on the weekends and during Summer months was spent learning the family trade and developing his passion for carpentry . 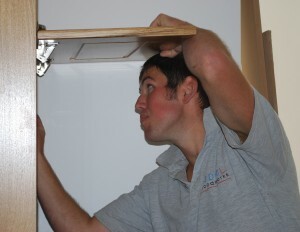 After completing his secondary education in 2003 Darren completed his apprenticeship in carpentry/joinery with a local Joinery company and specialised in Cabinet making, Bespoke kitchens, Stairs and Joinery. During the second half of his apprenticeship he moved into the field of building individual residential properties, focusing mainly on roofing, 1st and 2nd fixing. In 2009 the business expanded when younger brother Mark joined . On daily basis both Darren and Mark apply the high standard of skills to which they have been educated as well as the passion, attention to detail, customer care and personalised touch which they inherited from their father. These skills and attributes allow JDM Woodworks to ensure customers are provided with high quality kitchens and carpentry to suit all their needs.